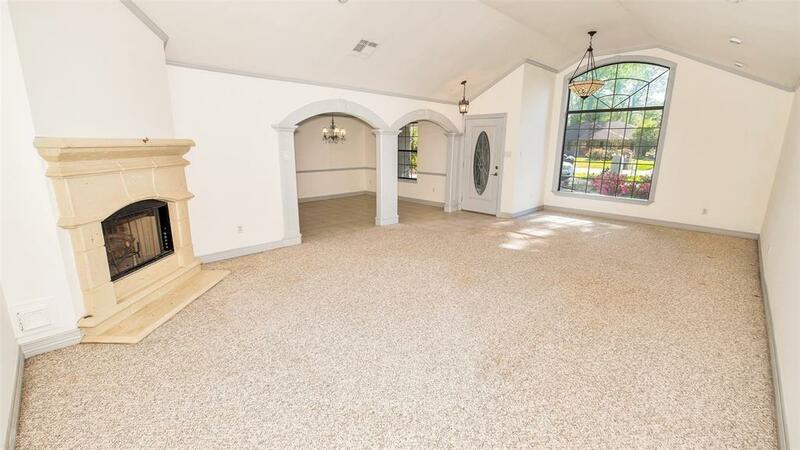 This roomy 4 bedroom will suite your needs. 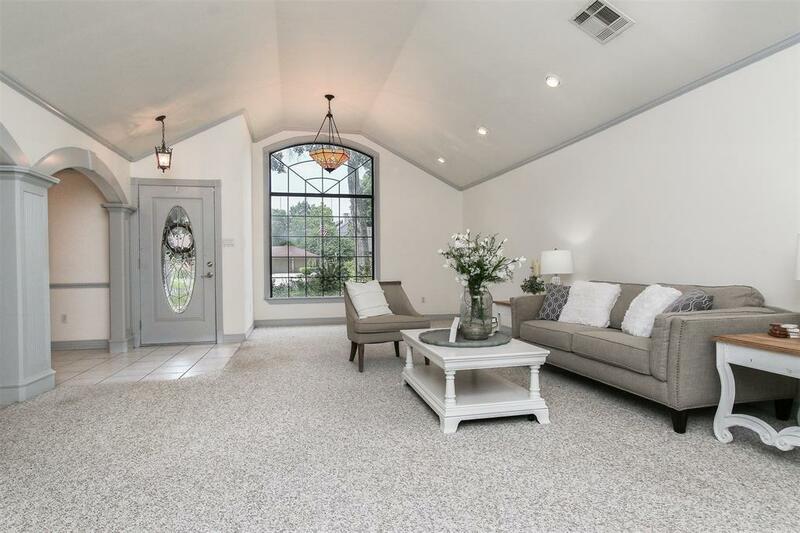 3 full baths, 2 fireplaces, formal dining, oversized family room/den are just a few of its features. Circle driveway, lots of landscaping & blooming plants/flowers. Wooded lot, shady trees, covered patio & deck give you lots of room for family bar-b-ques & fun!. 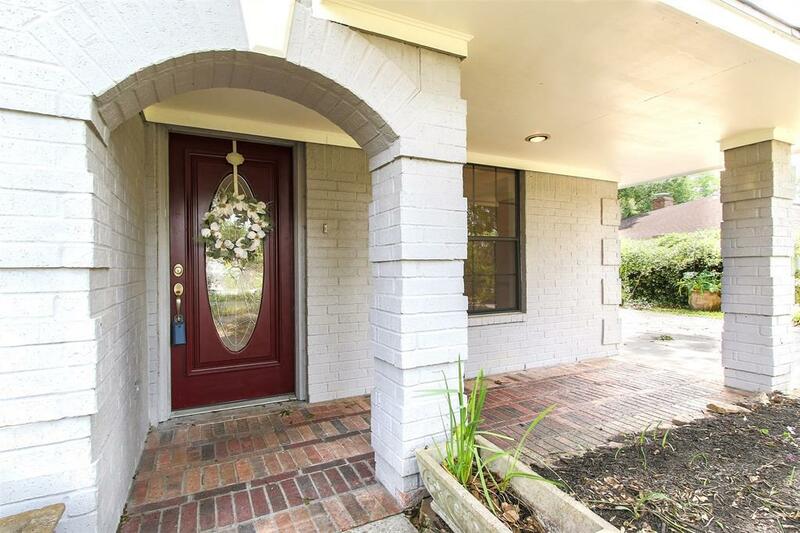 Ideally located near I-45, Hardy Toll, The Woodlands Mall & 99. 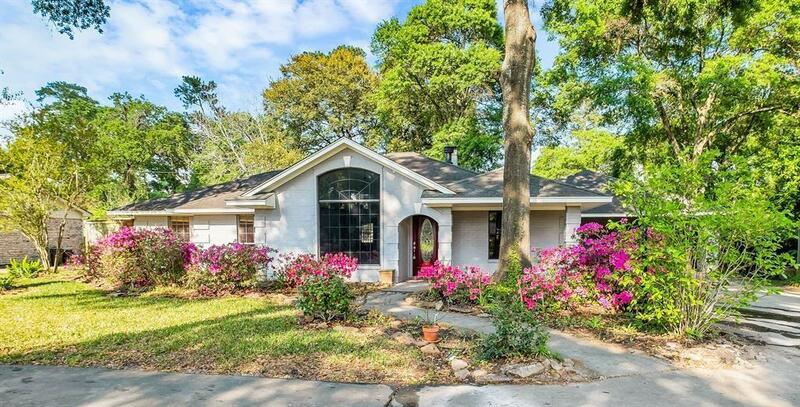 Low taxes, oversized lot, makes this a great opportunity/buy. Spacious Utility Room, Low Taxes, Spring Schools. Make your appointment today! 2 New A/C units installed this month,this home has never Flooded!